At the dinner table forks, knives and chopsticks all have a role to play. Spork is neither fork or knife. He can’t pick or poke at things well, and he can’t scoop or stir well. 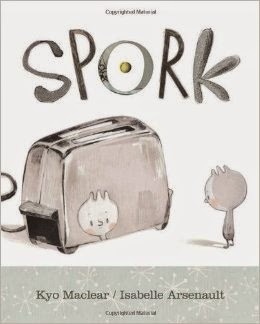 Spork can only look on and feel a bit of longing to be either spoon or fork. Yet when one unexpected visitor arrives, it is time for Spork to shine. Based on a true story from Central Park Zoo in New York. 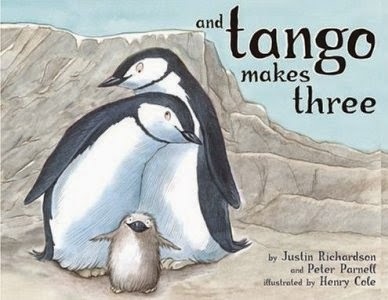 It follows Roy and Silo, two male penguins who fall in love with each other. However, because of this, Roy and Silo can’t have any chicks of their own. One day, the zookeepers give them an egg to raise. 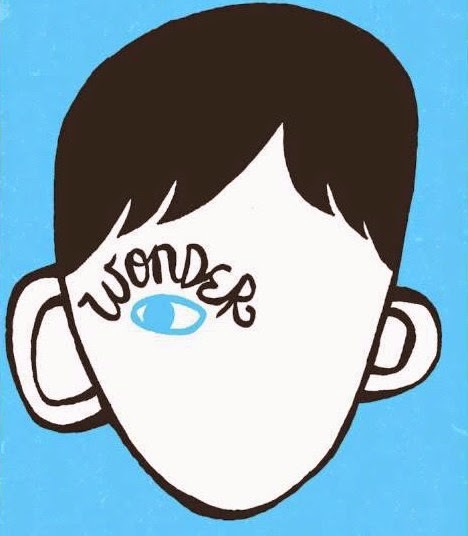 A novel about a young boy with a facial deformity starting his first year of formal schooling. This is a book that is both heartwarming and heartbreaking. It teaches the lesson of acceptance of others, and of yourself.